Our teambuidling courses will be prepared for your company. We are open for everything. 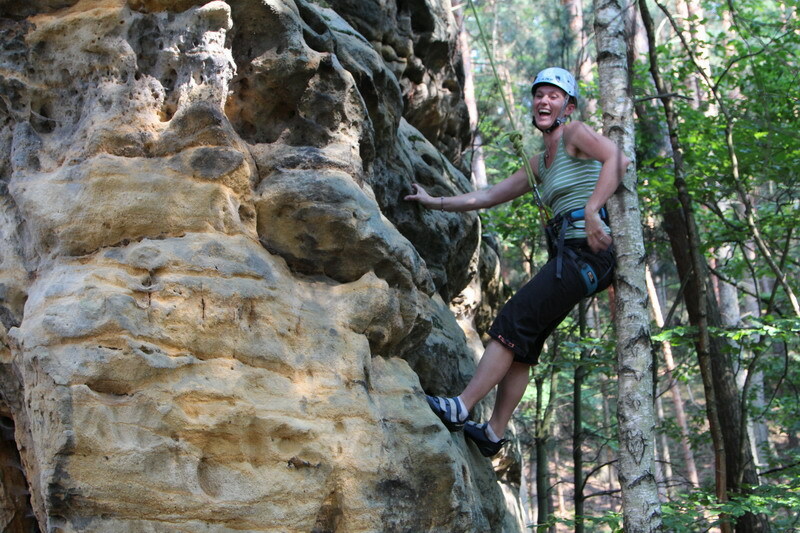 All of the courses are situated in a beautiful landscape of Elbe sandstones (Czech-Saxon Switzerland). Enjoy time with your company in different way. Tell us what do you like and we will prepare it. We prefer team spirit and fun and evant courses. 2 days = 200 EUR / person. Price include accomondation and food. For more info contact us by email.